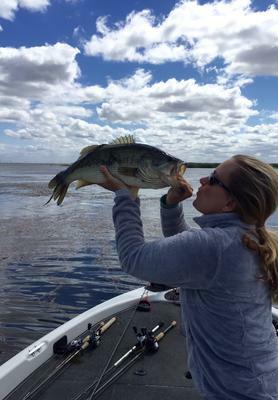 I totally agree, that top water bite is such an awesome feeling! Glad to know that you managed to haul her in through the vegetation, too. As my comment title states, you just gotta love the California Delta, right? With a variety of fish and quality size largemouth bass just like the one you are hoisting up in your picture above, how can someone deny the enjoyment of fishing the Delta waterways.